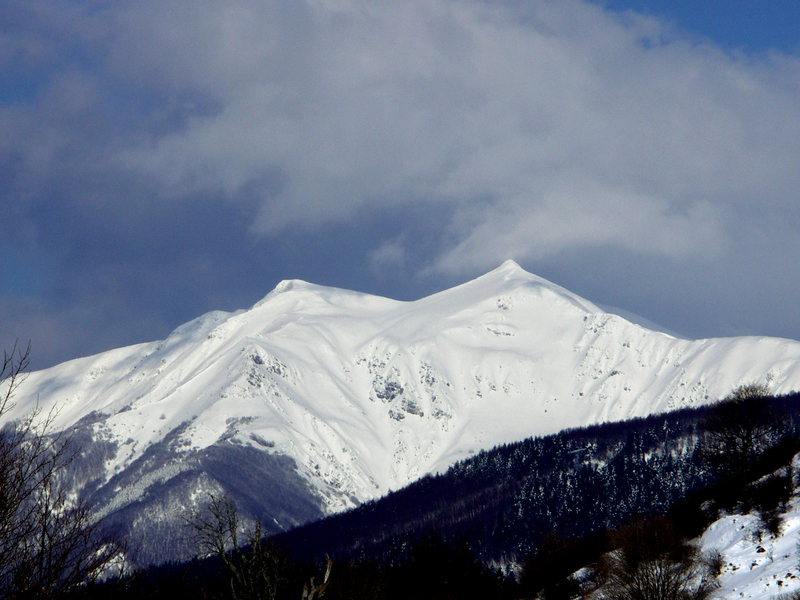 Valentine Day on Tuscan Mountains! Lovers watch the sky, feel the universe as the ideal place to guest their love….Wish to share romance with your loved one in a very special place? On Pistoia mountains there is one. 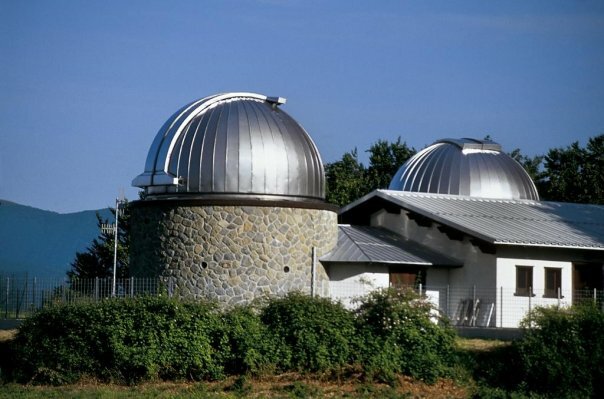 There you can watch the sky in a special way: the Astronomical Observatory in San Marcello! Think about the stars, and then a fireplace, a relaxed athmosphere in a Tuscan farmhouse or a mountain cottage…..here we are, you need to come to Pistoia mountains! of course these offers can be customized! just get in touch!